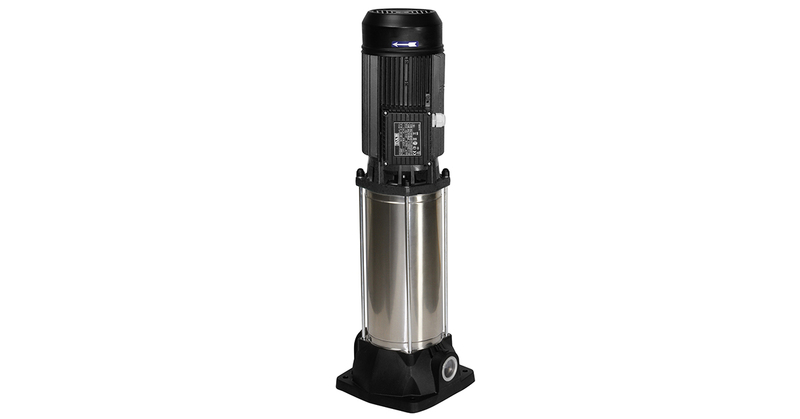 Vertical multistage centrifugal pump suitable for small to medium user water systems. Suitable for pressurization units, filling of pressure vessels, sprinkler and watering systems, fire-fighting and washing systems, channelling of condensate and cooling water. Innovative and robust design. Operating range: from 50 to 200 l/min with head up to 113 m.
Maximum operating pressure: 12 bar (1200 kPa). 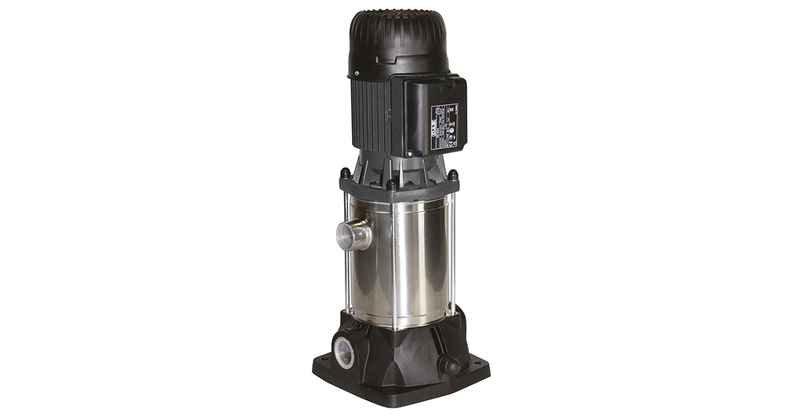 Installation: fixed, vertical or horizontal position, provided that the motor is always above the pump. Liquid temperature range: from 0 °C to +35 °C for domestic use (EN 60335-2-41 safety standards). From 0°C to +40°C for other uses.